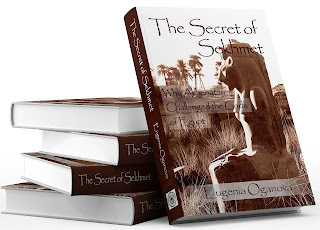 My third book, “The Secret of Sekhmet” is finally ready! It is a metaphysical historical mystery novel. Even though it is written in the format of a story, it is based on real history as I know it. 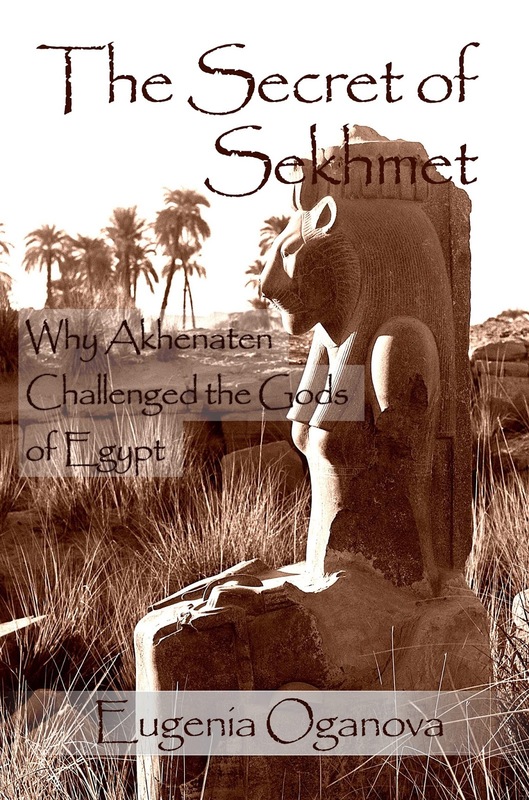 I feel that I know Sekhmet very intimately and understand her journey. The current events and the characters in this book are fictional, but the references to the past, the information, the energy, and Sekhmet herself, are as real as I know them to be. Feel free to research all the historical personages – everything from the height of their bodies (mummies) to the tiles on the floor of the Malkata Palace, from the types of makeup and jewelry to the talatals (stones) comprising the pylons of the now completely destroyed Akhet-Aten – everything is correct. It is based on the memories that I carry from the lifetimes in that historical period. The story of Akhenaten and Nefertiti takes on a whole different dimension when the larger picture of Sekhmet’s involvement is explored. 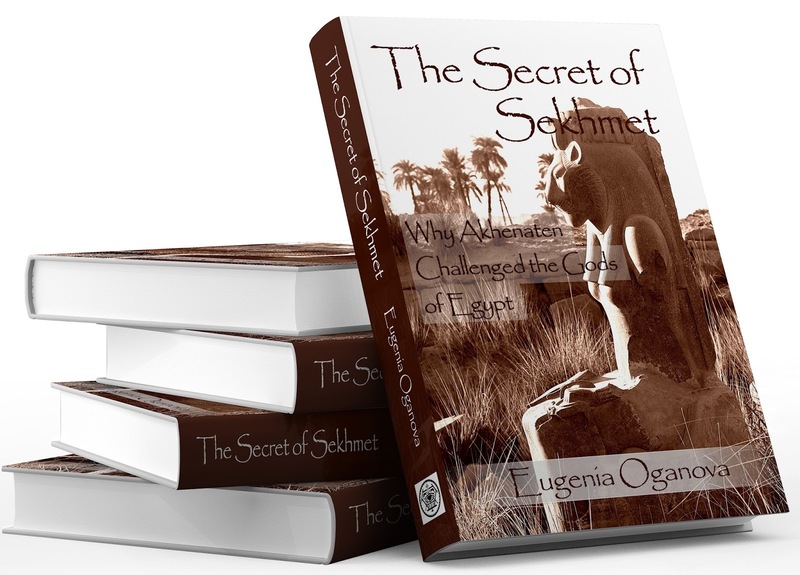 Queen Tiye and the secret mystery school, initiated by Sekhmet, had influenced Akhenaten in his radical views. The initiation of the Earth Experiment, the Solar Council meetings in Agartha, the multidimensional travel, are all linked to Sekhmet’s personal journey of love, hate, despair and letting go by awakening through pleasure. After living on Earth for thousands of years, she eventually returns to her Sirian home. The book is available for order. The price is $30 with shipping. Please pay on the top right corner of this site, or mail me a check with that amount, and I will mail you a signed copy :) Please write “Sekhmet” in the MEMO area of paypal or your check, since I get orders for other books also. I will post more blogs related to the historical details of the book over the next couple of months.